Where were you when this happened live on KKCO? Again, there is NOT SAFE language included in this clip. Discretion is strongly advised. I guess you can never be 100 per cent sure that going live will not be without incident. As they say, stuff happens. 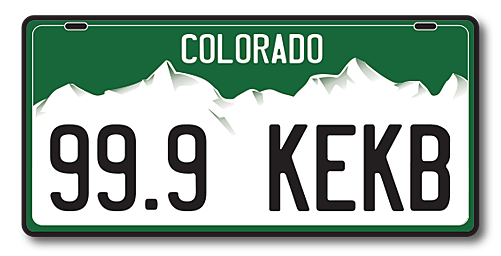 But, this one hits a little more at home because it was on KKCO. Two years ago as the Fruita Fall Fest was just getting kicked off, then KKCO journalist Jordan Alexander was standing by, waiting for his cue. At the anchor desk was Crispin Havener and former KKCO/KJCT anchor Makenzie O'Keefe. No one knew what was about to happen next. Out of the blue comes this dude, who probably has a bunch of 'liquid courage' coursing through his veins at this point, runs right up to the camera and proceeds to scream out a phrase that I can't even type into this post.